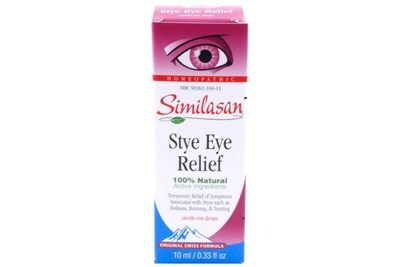 Similasan Dry Eye Relief Eye Drops are immediately soothing while never stinging. 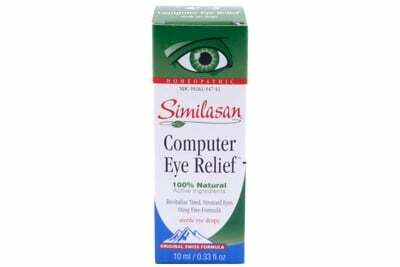 The natural formula clears and soothes dry and red eyes without lubricants or vasoconstrictors. 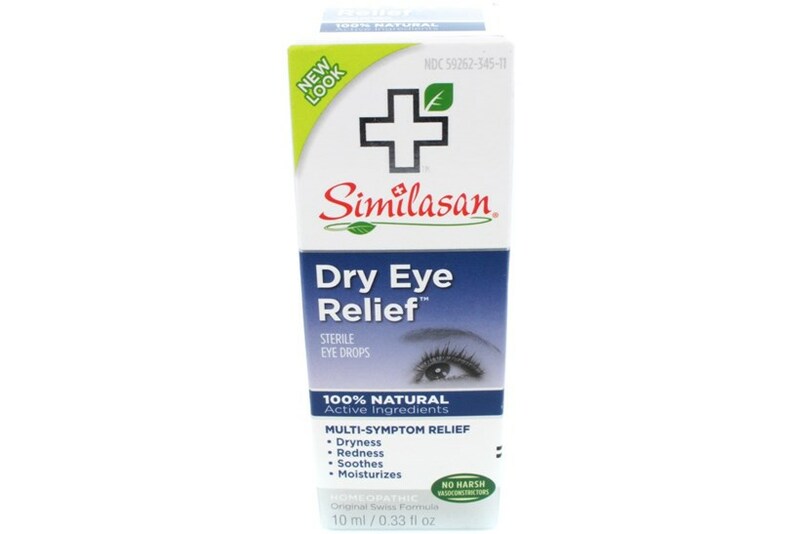 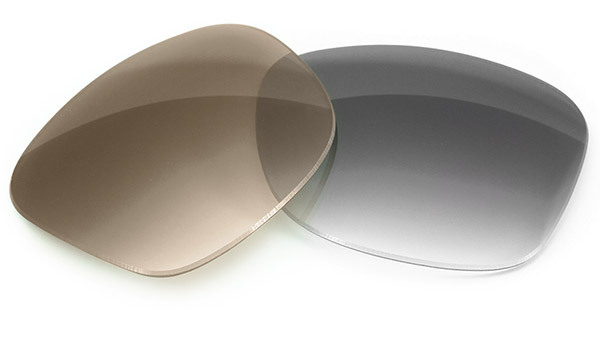 Dry Eye Relief stimulates the body's natural ability to temporarily relieve symptoms of dry eyes such as redness of eyes and lids, sensitivity to light and the sensation of grittiness.